The enthusiasm with which Fox News has been embracing the racist themes of white nationalism has been observable for years. It was a constant feature on Bill O’Reilly’s program, as it is on Laura Ingraham’s. However, their adoption of this abhorrent political movement is accelerating on a daily basis throughout the Donald Trump presidency. And it’s unchallenged leader in this crusade is their primetime anchor, and man with “resting douchebag face,” Tucker Carlson. This is way to easy. First of all, is Carlson really using the military as an example of an institution where these is no diversity? America’s armed forces were desegregated in 1948 by President Harry Truman. And ever since then they have been a model for desegregating other sectors of public and private society. Does Carlson think our troops would be better off going back to forced separation based on race? Of course he does. That’s actually his point. What’s more, Carlson also seems to be criticising the acceptance of interracial marriages. That’s another barrier that was legally overcome by the Loving v. Virginia decision by the Supreme Court in 1967. And it’s another human rights advancement that Carlson apparently wants to rollback. His language in the sophomoric question he asks is revealing in itself. He implies that the purpose of encouraging diversity is “cohesiveness.” No, that’s the purpose of segregation and whites-only lunch counters. The purpose of diversity is expanding everyone’s understanding of a broader perspective of the world. It’s to combat exactly what Carlson thinks are obstacles to understanding each other. But in Carlson’s view our differences in skin color represent insurmountable conflicts in values. What freaking hell hole of a planet does he live on? The fact that Fox News allows these types of flagrant white supremacy diatribes to go out on their network is an indication of their support for such repulsive tributes to prejudice and hatred. Tucker Carlson is just a petulant little jerkwad who’s views are aligned with the Klan. But Fox News runs a major cable “news” network that influences a significant faction of America’s Deplorables. And such a network must not be permitted to advance these hateful, ignorant notions without consequence. 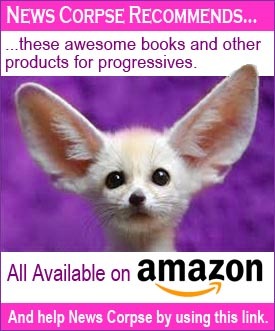 Their advertisers need to be shamed and shunned. The cable operators who carry the network need to hear from their subscribers that this hate speech is unacceptable. Most importantly, conscientious people in public life must not grant Fox credibility by appearing on their racist programs. The network needs to be frozen out of decent society. Let them wallow in the filth of their regular cast of bigots. They can host Ann Coulter and Sebastian Gorka and Donald Trump and other white supremacists exclusively. That way it will always be easier to recognize the sleazeballs by their presence on the avowedly racist cable network. Why even try to respond. His distorted view of America is so bizarre that he has to be on drugs. 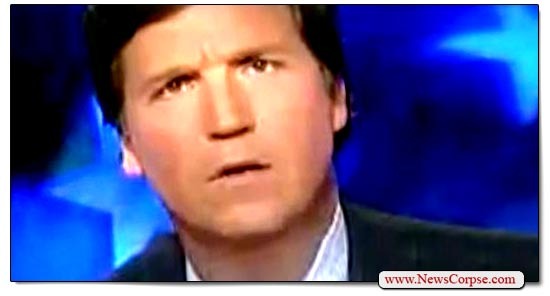 So, F*cker, I mean, Tucker, since you are so committed to the principle of HOMOgeneity to promote cohesiveness, I assume you now favor HOMOsexual marriage over that Mars-Venus thing, where people opposite sexes (with different physiology/brain wiring/hormonal structure) get into a relationship guaranteed to produce the friction that diversity spawns? Unless this Schmuck Tucker Carlson is an American native born Indian, he is an outsider no matter when his predecessors came to America. He seems to feel that because he is a white nationalist, a throw back to Hitlers “Arian” new world order that his crap does not”stink”. 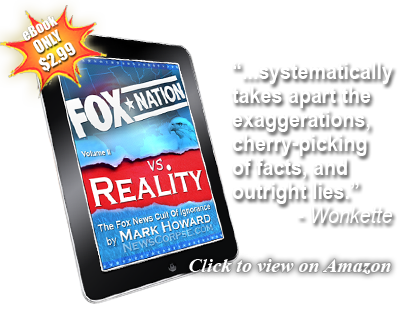 He is perfect for FOX FAUX news. I am certain his following has grown as he spouts out more and more of his distortions and racists views that attracts most of the disturbed members of the Trump.